Winter is right around the corner and with it, you can expect a spike in usage for your furnace and heating systems. It’s essential to keep everything running at top performance to avoid the inconvenience of a breakdown and having to need HVAC repair services. One way to maintain your furnace is to replace its filter regularly. ENERGY STAR® reports that replacing your filters at least once a month (especially during seasons when your system sees the most use), is important to keep your system running smoothly and to save on heating and cooling costs as well. Just in case you need more convincing, here are the top reasons your furnace filters need to be replaced regularly. Your system will not need frequent visits by the HVAC repair technician if you keep its filter clear of any obstruction. Dirty filters can restrict air flow, affecting the performance of your furnace. This means your system now has to work twice as hard to maintain your home’s temperature, consuming more energy and racking up your utility costs. Your home’s indoor air quality plays a vital role in keeping you and your family healthy. If you or anyone living with you suffers from asthma attacks, allergies, or complications arising from dirty air, you now have one more reason to make sure that your filters are cleaned or replaced at regular intervals. There’s nothing like having the peace of mind of not having to deal with issues that require HVAC repair. Be assured that your system will provide your house with all the heating it needs once the chilly winter weather kicks in. 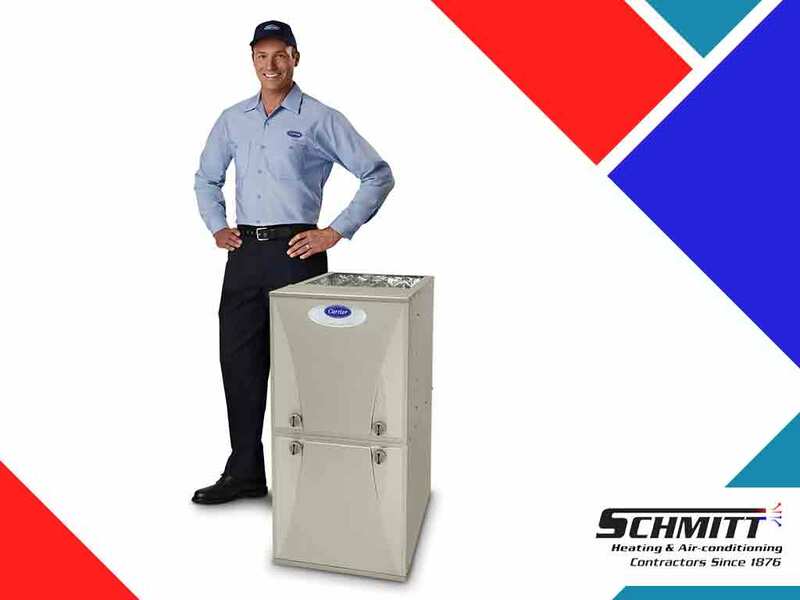 At Schmitt Heating and Air Conditioning, we pride ourselves with the quality of the service we provide. Give us a call today at (415) 689-7849 and find out why we’re number one in San Francisco and all nearby areas.